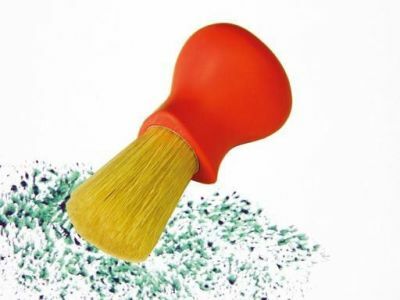 Help children develop their painting skills with these easi-grip giant brushes, they can be washed after use for repeated fun and with chunky handles are specially designed for younger years. A great accessory to have in classroom craft environments. Available in packs of four.